Thinking about doing a juice cleanse or juice detox? Juicing does NOT detoxify your body, but it is a great way to support your body in its natural detoxification processes. Before you get started, here are 5 steps to help you prepare yourself, maximise the results of your cleanse and minimise ‘detox symptoms’. The average adult is approximately 65% water and research shows that water is key to many bodily functions. It is essential to remain hydrated when cleansing because this will assist the body with the removal of toxins (and help to raise the metabolism). Ideally you should be drinking around 15ml of water per day for every pound that you weigh. For example someone weighing 10 stone (140 pounds) should drink just over 2 litres and someone weighing 17 stone (238 pounds) should be drinking just over 3.5 litres. Clear fluids, such as herbal tea, counts towards this intake but alcohol, fizzy drinks and coffee do not! Bonus tip: Adding lemon or lime to water helps to flush toxins and to clear mucus. Lemons contain an antioxidant shown to activate enzymes in the liver that are part of the bodies detoxification processes. 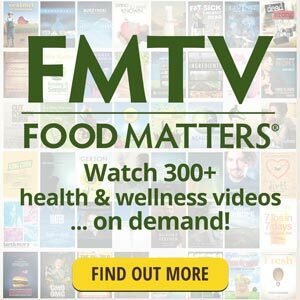 You ideally want to reduce your intake of processed foods, refined sugar, white flour and fried foods to a bare minimum (or ideally eliminate them completely). Research shows these foods can be as addictive as heroin and hence if you suddenly go ‘cold-turkey’ when you start a juice cleanse you are likely to experience withdrawal for 2-3 days. Trust me, I learned this the hard way! Cut back as much as you can for a few days before you start and you will get to that ‘clean’ feeling even quicker. Oh – and even if you are using freshly ground organic beans, I would suggest ditching the coffee too. 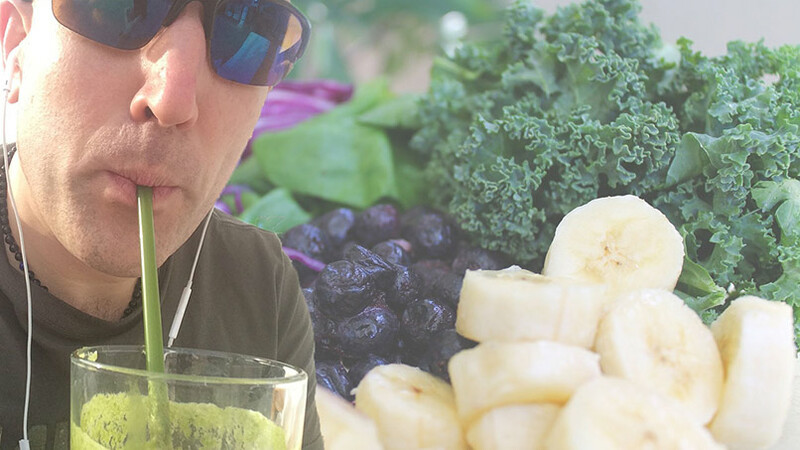 Click here for a blog post to help wean you off caffeine. During your juice cleanse it is advisable to juice (and blend) a rainbow of fruits and vegetables. In preparation I encourage you to kickstart the process by eating more of them (and less meat and dairy). Try to make plants (vegetables, fruit, beans, seeds and nuts) at least 70% of what you eat. Once again, this will help you to get the maximum benefits from your juice cleanse. Do you have your juicer and blender ready? The juicer and blender I use at home are the Optimum 700 and Optimum G2.1. 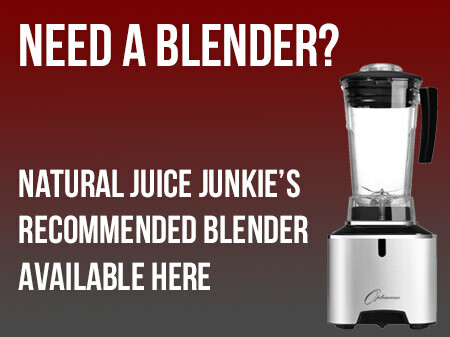 If your juicer and blender have been hiding in the back of a cupboard for a while have you taken them out and checked they are in good working order? Will you be out and about during your juice cleanse and if so, do you have airtight containers to take your juices with you? 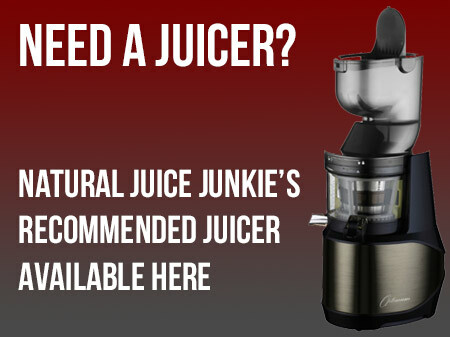 Click here to learn more about how to store juices. Ever heard the saying fail to prepare, prepare to fail? Well, I know you are not a failure. You are an action taker, so start getting prepared.